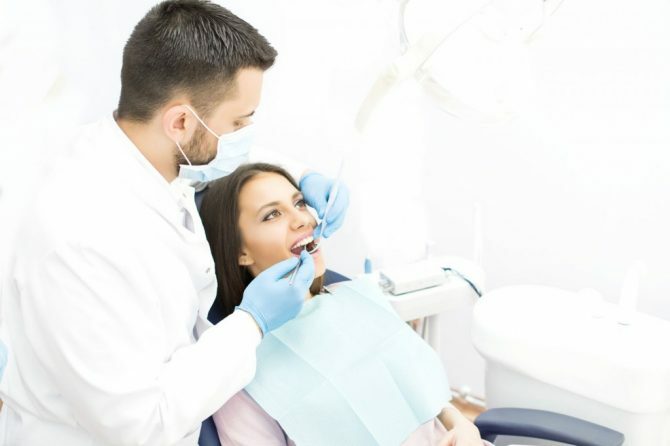 Of all the dental procedures out there, perhaps the most feared is the root canal. This is because people often imagine it as an extremely painful procedure, even akin to medieval torture! It’s true that root canals were painful in the past, but fortunately today, modern root canal treatment are virtually painless thanks to anaesthesia.